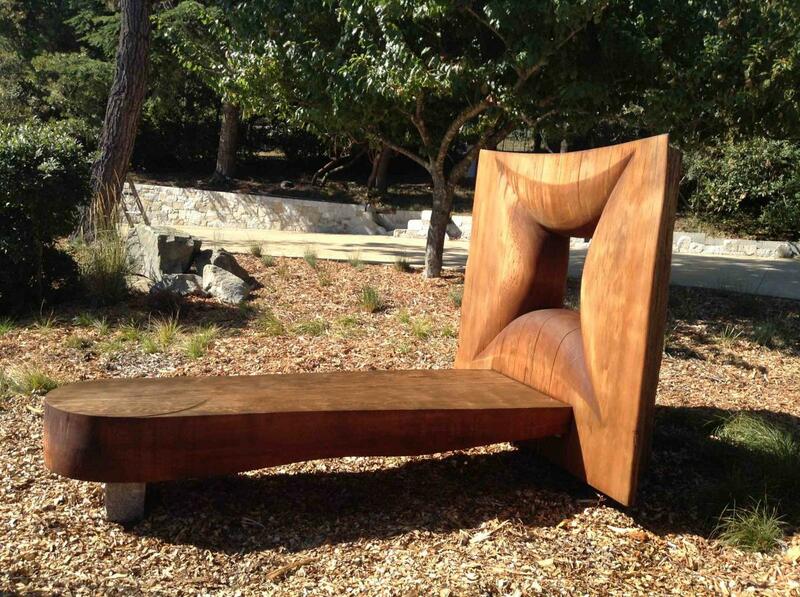 Charleston, South Carolina-based, Michael James Moran, works with his bare hands carving all types of wood into unique, organic-based furniture with modern lines. These Redwood Root Tables, above, are essentially sections of Redwood Tree root systems from Arcata, California. They were cut from leftover stumps of the trees that were cut from the turn of the century, on. The legs are hand turned Black Walnut.